Hang in there, Friday's coming! Haven't taken pictures in the garden in quite a while. Happy Wednesday everyone! 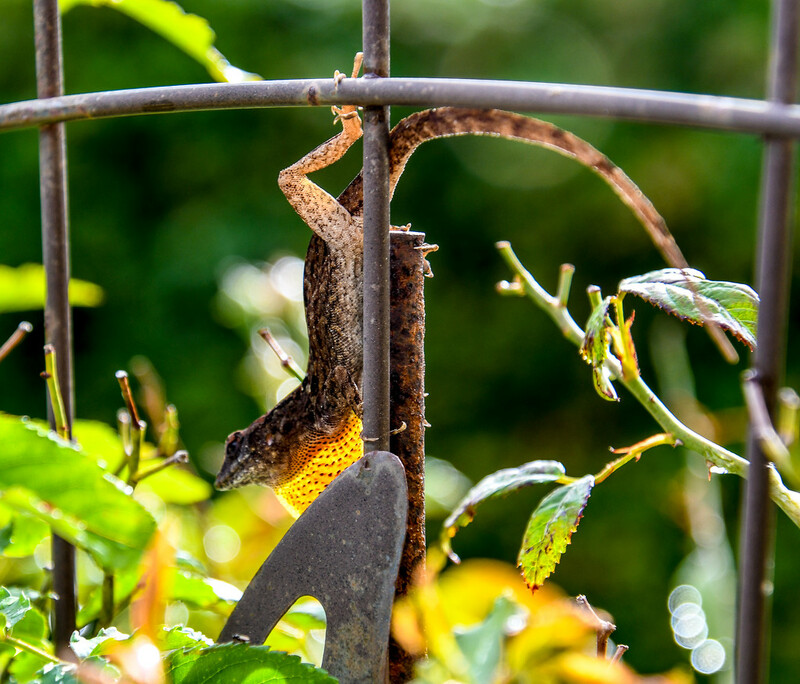 Love seeing your sunshiny garden and lizard. Great title. What a super capture! He’s quite agile isn’t he? I love the sun shining on him. Great find and wonderful details and lighting.